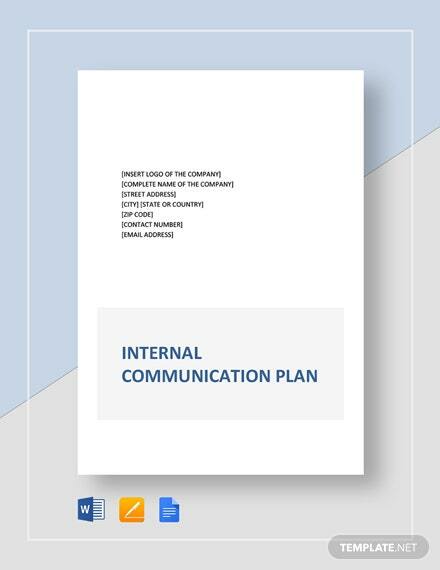 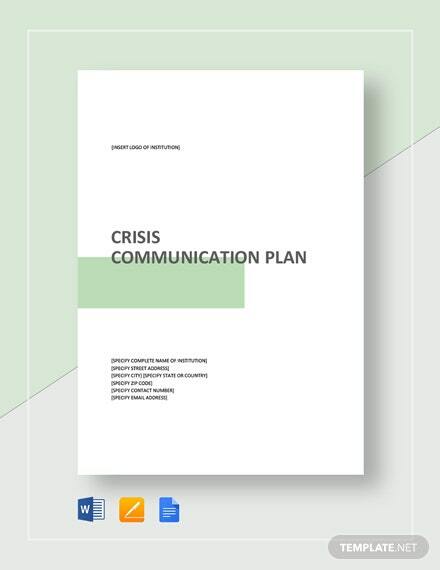 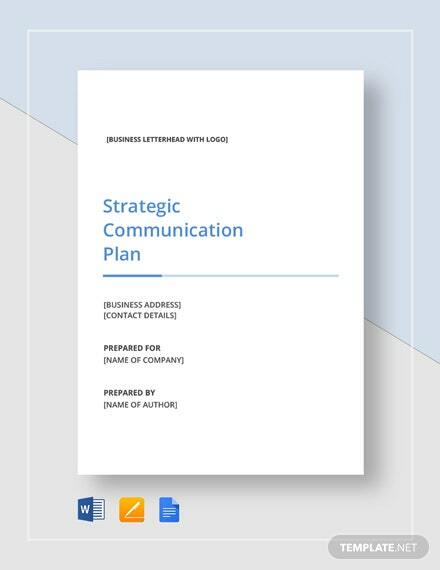 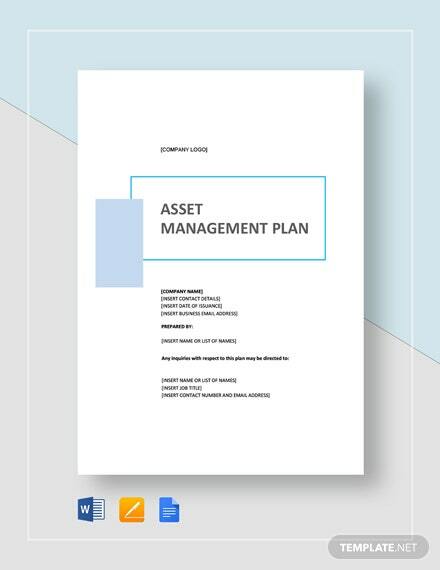 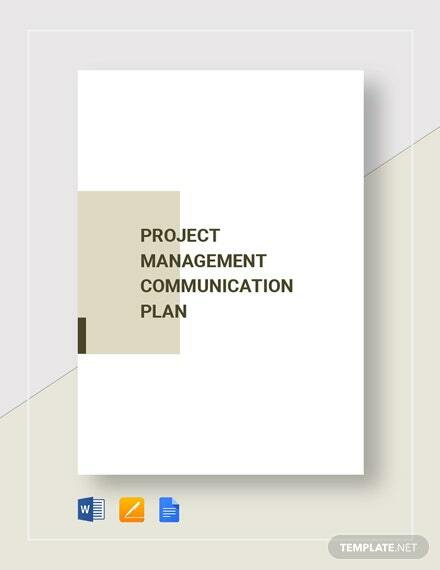 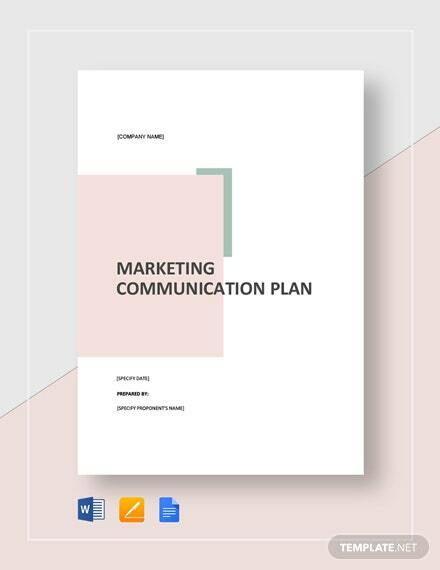 Download this simple communication plan you can use for your project. 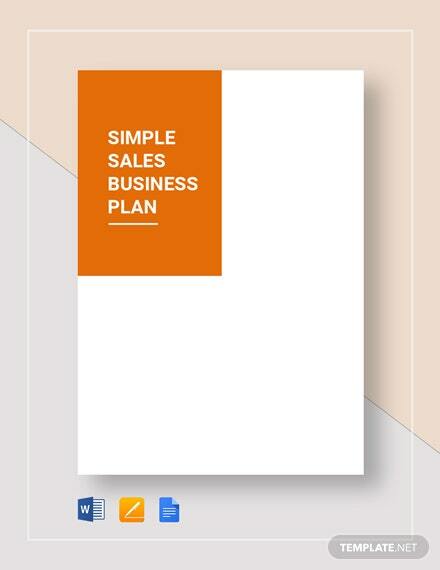 This template is high quality and easy to use. 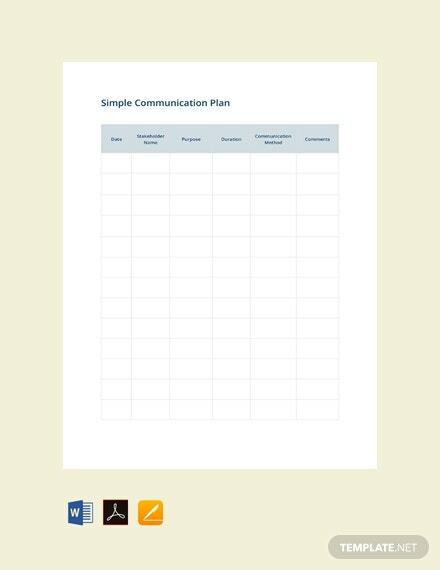 It is also print ready and can +More be shared digitally. 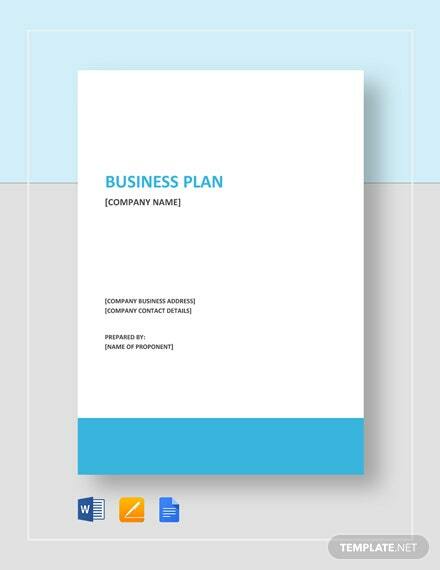 Get this well-formatted file for free.